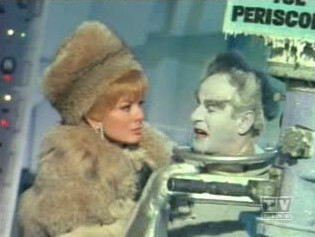 Eli Wallach is my personal favourite Mr Freeze. 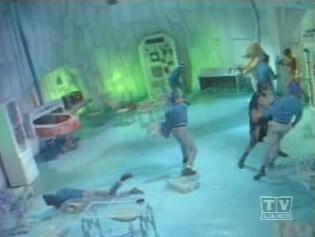 During a fight between Batman and Dr. Victor Fries in a laboratory, Batman accidently spills a container of instant freeze solution on the doctor forcing him to live in an frozen cold environment of fifty degrees below zero, meaning that he is forced to wear a cooling suit whenever he leaves his lair. 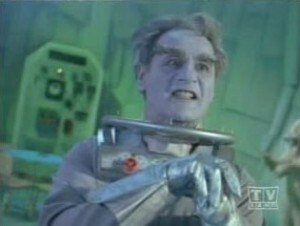 Doctor Fries soon continues a more vigorous life of crime now under the name of Mr. Freeze to gain revenge on Batman. 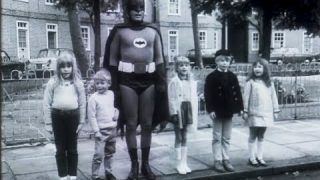 Date of Birth: 7 December 1915 in the United States. 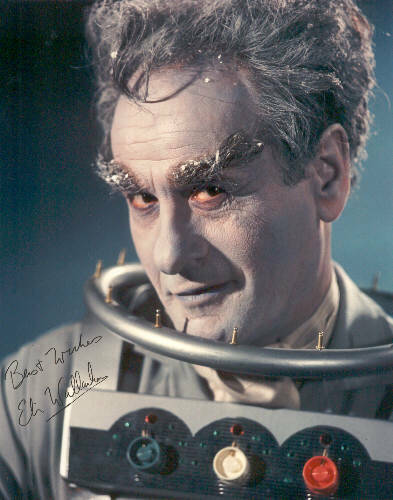 Eli served for his country in the second world war then after pursued in an acting career due to his love for drama. 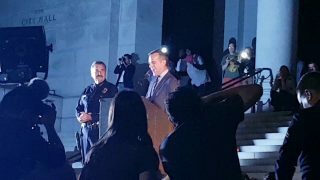 Eli played the third Mr. 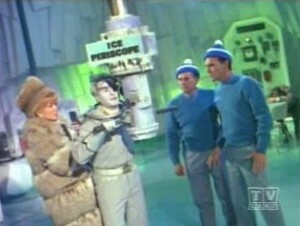 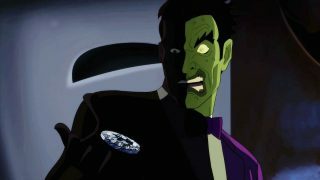 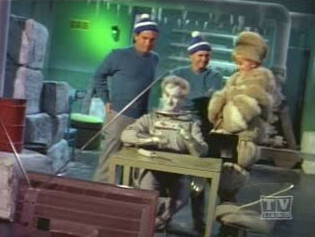 Freeze in the Batman TV series which was also the character’s last appearance. 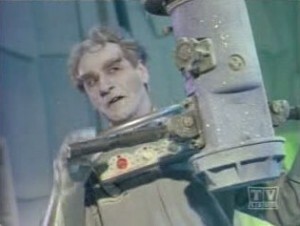 The previous Mr. Freeze was played by the incredibly unpopular Otto Preminger, which is the main reason Eli replaced him as Freeze. Eli Wallach is the third out of three actors to play Mr Freeze.